I do love retro sneakers, particularly when it comes to children’s footwear. There’s something about recapturing my own childhood, vicariously through my kids. 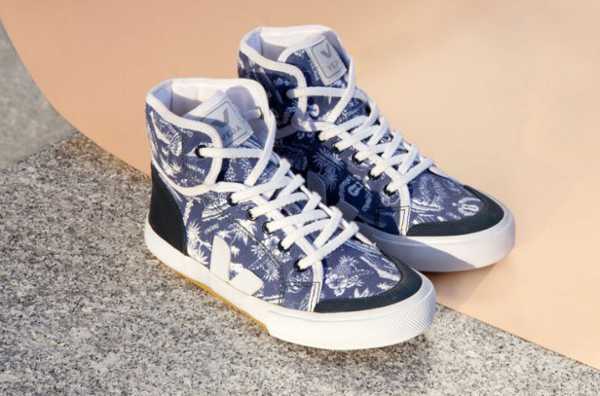 But that’s not the only thing to love about these Veja shoes. 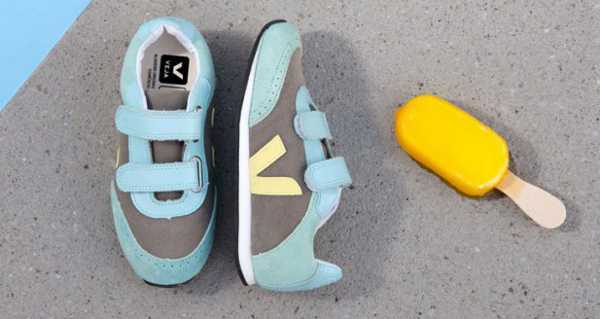 Veja is an amazing company with a huge environmental conscience. Veja works to ensure every single product used in creating its footwear is sourced sustainably and ethically. The company works with small Brazilian producers, organised into co-ops to source organic cotton and wild rubber from the Amazon. Pretty cool to think a pair of shoes on your children’s feet are so worldly. The footwear is made in Brazil from organic cotton, vegetable-tanned suede and rubber from the Amazon. The footwear starts at €35 for babies sneakers, and international orders from Veja over €100 are free to ship.